Winners of the 13th annual Broadway.com Audience Choice Awards were announced at a star-filled ceremony, hosted by Glee's Darren Criss, on May 13 at the Allen Room. 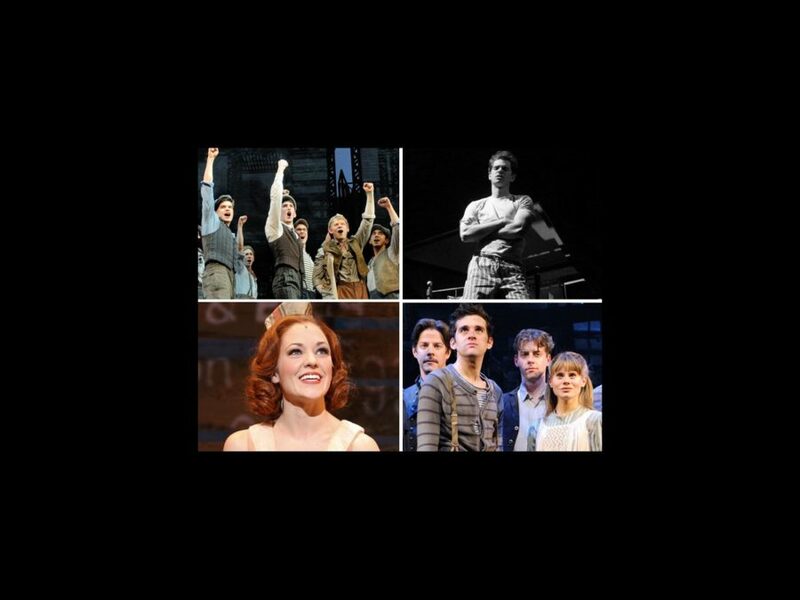 Newsies took home the most awards with four wins, including Favorite New Musical and Favorite Actor in a Musical for star Jeremy Jordan. Peter and the Starcatcher followed with three awards, including Favorite New Play. Awards were also presented in unique categories including Favorite Diva Performance (Patti LuPone) and Favorite Long-Running Musical (Wicked). Judith Light, Adam Pascal, Nick Adams, Daphne Rubin-Vega, Brian d'Arcy James and Tammy Blanchard served as presenters. Be sure to check back for complete coverage of the event, including video of the full awards ceremony, extensive photos, video interviews and more.